Zingy, refreshing kiwi has been valued for its medicinal properties for centuries as well as being a great snack or dessert ingredient. Did you know that it used to be called the Chinese gooseberry, and that it’s also great for tenderizing meat as well as being highly nutritious? We all think of lemons and oranges as high sources of vitamin C, but kiwi fruits contain almost twice the vitamin C of these citrus fruits. 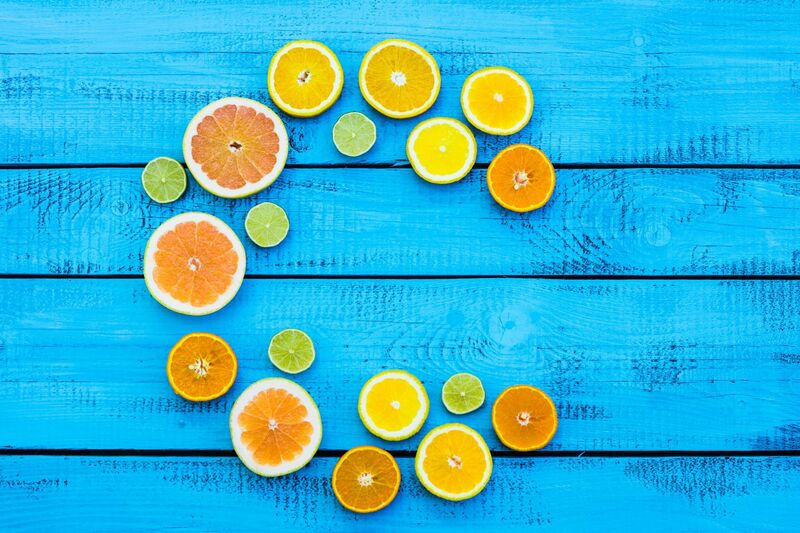 Vitamin C is a powerful antioxidant, and eliminates free radicals that could cause inflammation or cancer. 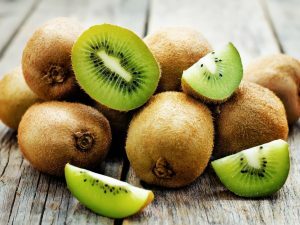 Taipei Medical University did research that found kiwi fruit contains compounds like serotonin that could be useful in the treatment of sleep disorders. 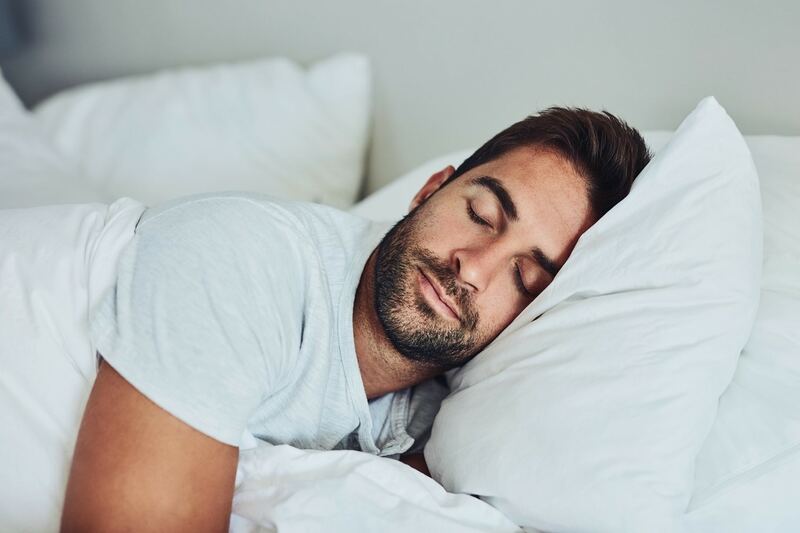 If you suffer from disordered sleep, eating two kiwi fruits an hour before bedtime could help you get a better night’s rest. 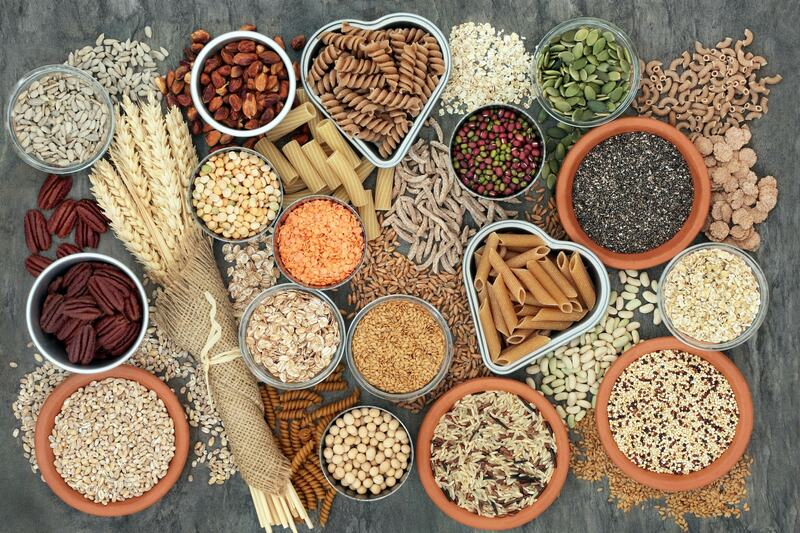 Fiber helps in the prevention of numerous health issues, and according to a study done by the University of Leeds, increased consumption of fiber-rich foods can lower risks of cardiovascular and coronary heart disease. Kiwi fruits are an excellent source of fiber, which is also good for weight loss because it helps people stay fuller for longer. Kiwis contain an enzyme called actinidain, which is good at dissolving protein. This is why kiwi fruit is often used as a meat tenderizer. 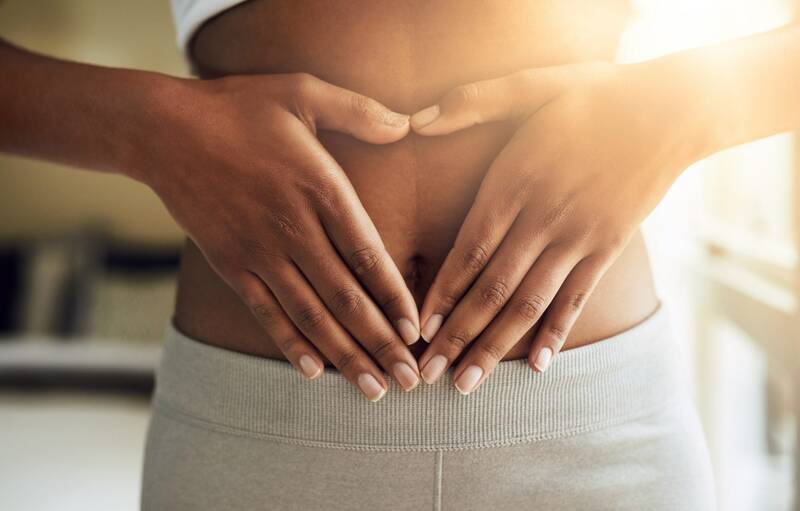 In the body, it helps with the digestion of proteins, and can help alleviate symptoms of irritable bowel syndrome. 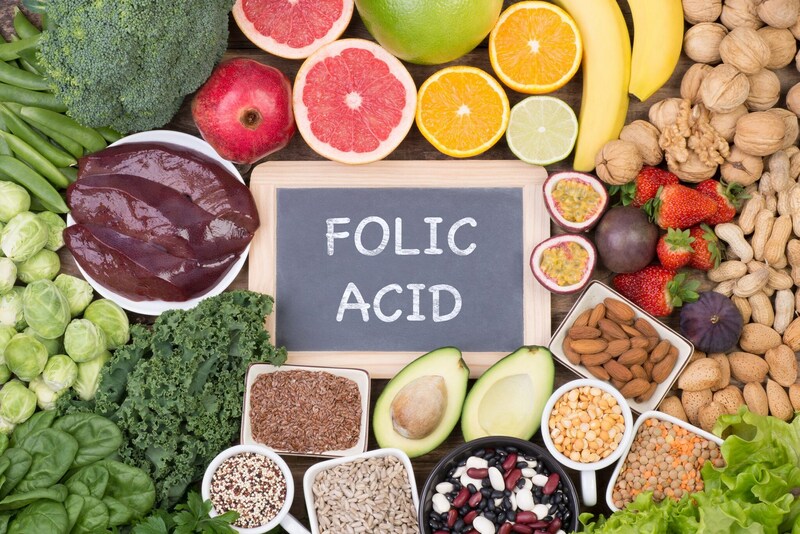 Kiwis are a good source of folate, which is essential for pregnant women and those looking to get pregnant. It helps in the development of the foetus, and is also said to be good for growing children to have. Kiwis contain vitamins A, B6, B12, E and potassium. They also have calcium, iron and magnesium. 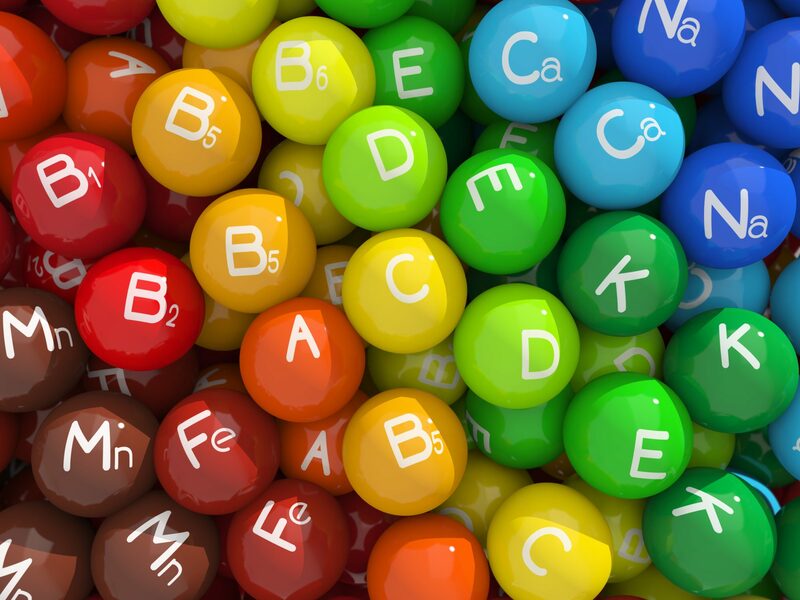 All of these nutrients contribute to the correct functioning of the body, helping blood circulation, iron absorption, vision, teeth and bones, among others. 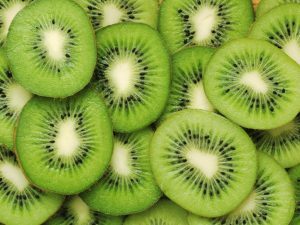 Vitamins C and E in kiwi fruit are said to be great for the skin as they are antioxidants that help prevent skin damage. Cut a few slices and place them on your skin for an instant skin boost. Keeping your pH balanced is a factor that helps keep you active and energetic, with a youthful-looking skin. Kiwis are alkaline, which means it’s good for neutralizing the effects of the fatty and processed acidic foods we often consume.